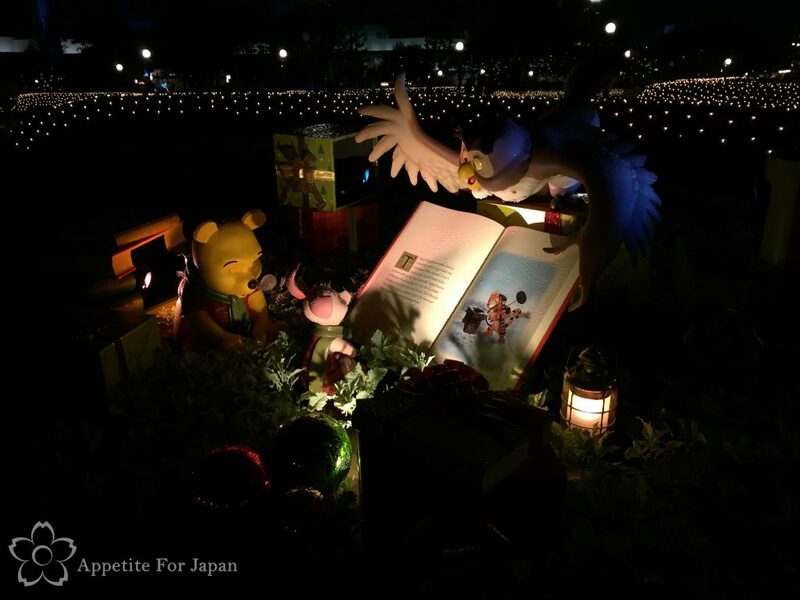 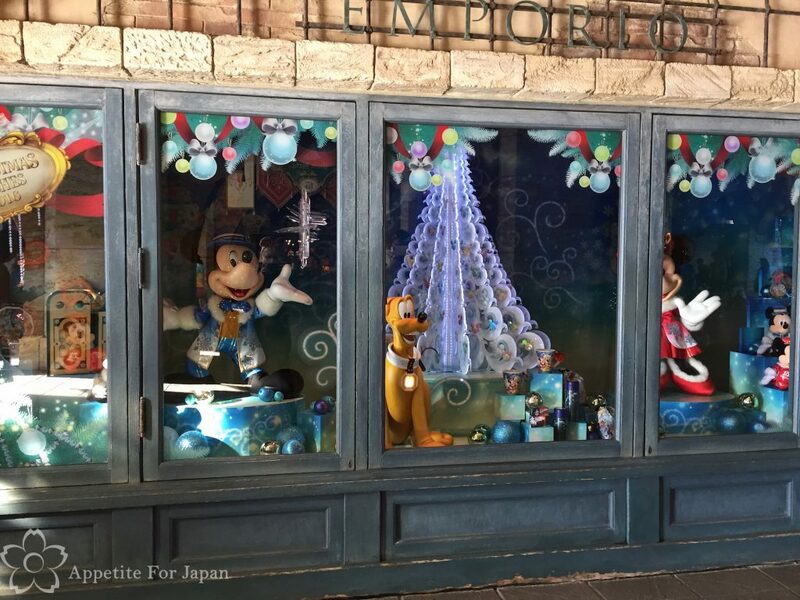 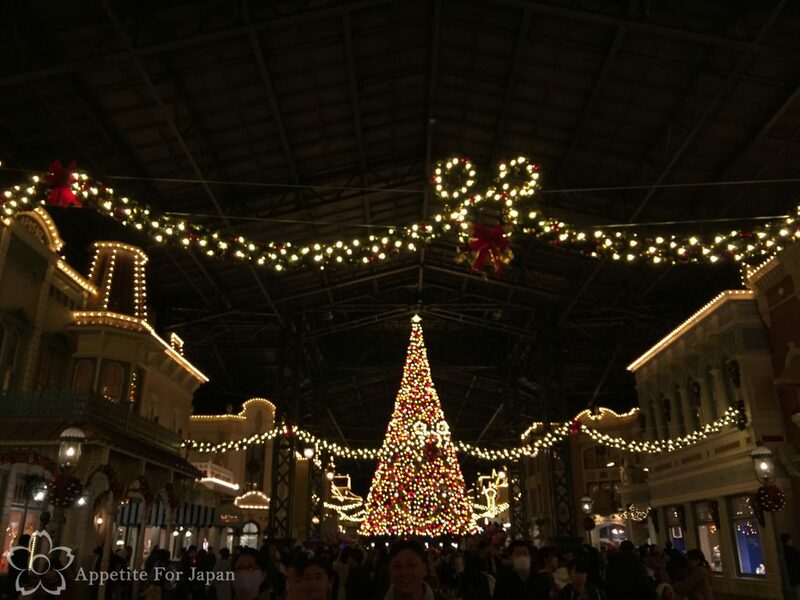 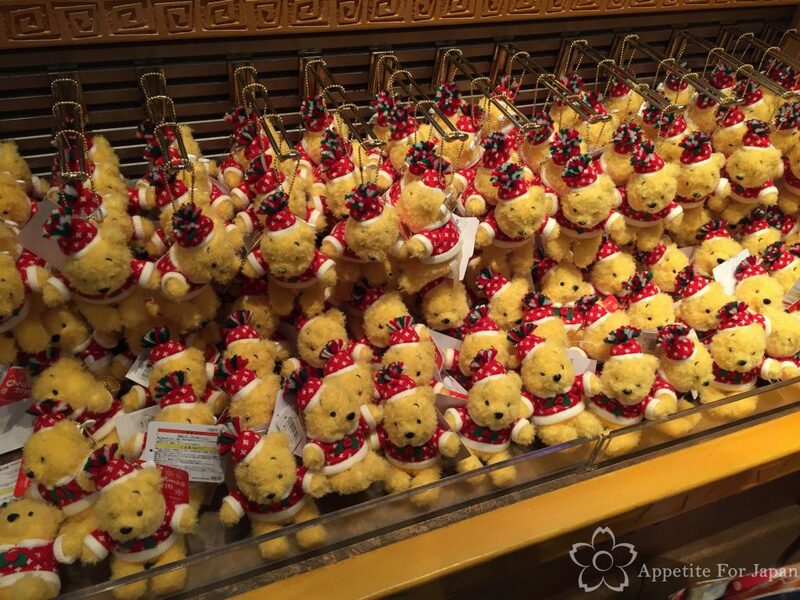 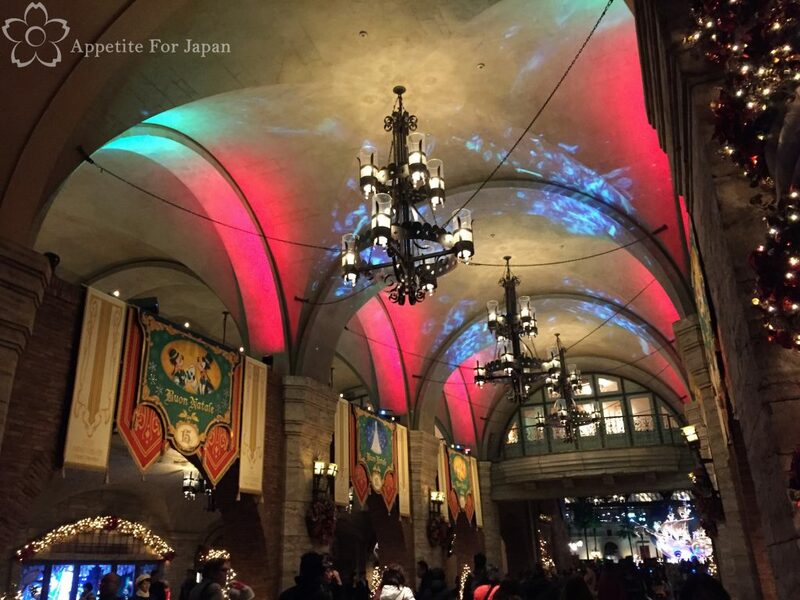 The Christmas 2016 season began at Tokyo Disney Resort on Tuesday 8 December. 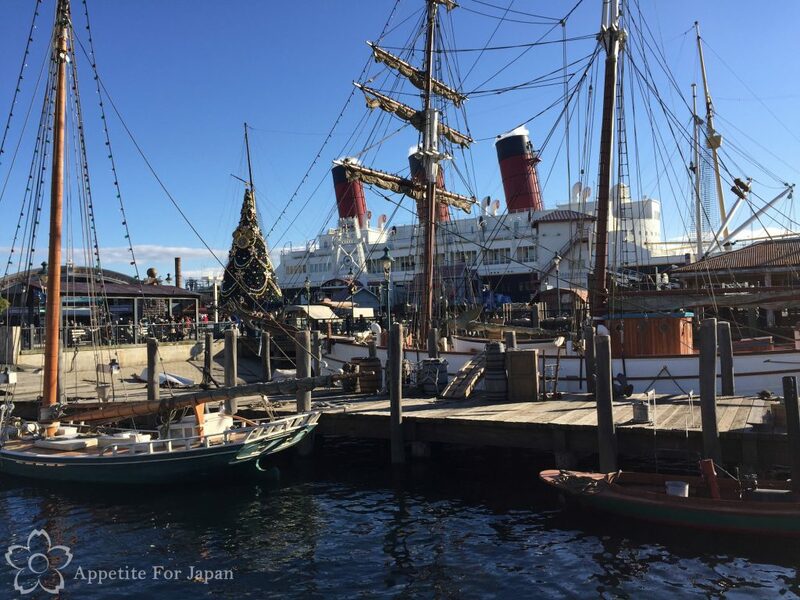 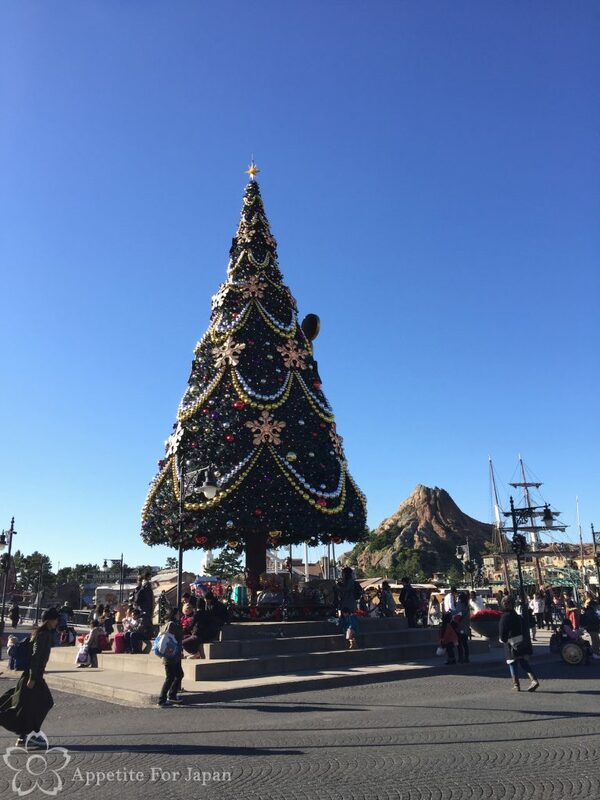 Here is a collection of photos that I took on the first of Tokyo Disneyland’s Christmas Fantasy and the second day of Tokyo DisneySea’s Christmas Wishes. 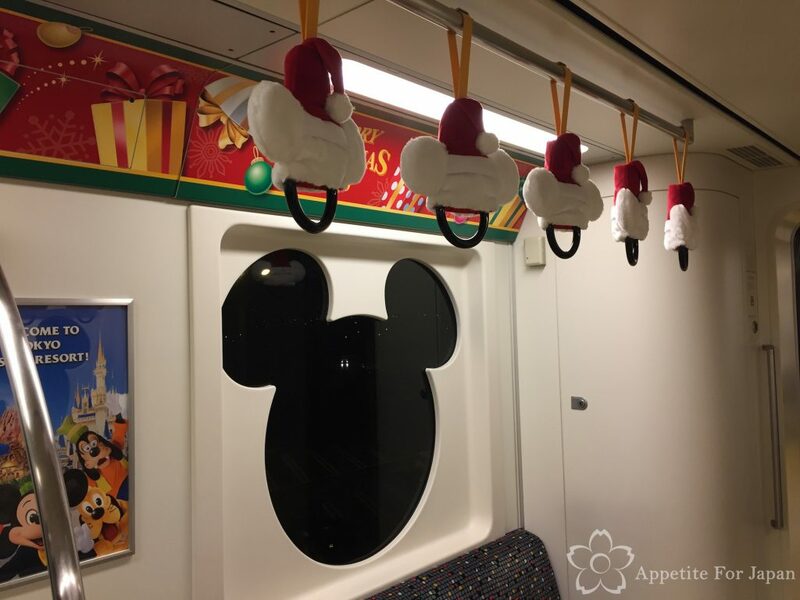 Above: As always, the Disney Resort Line monorail has its Christmas decorations happening. 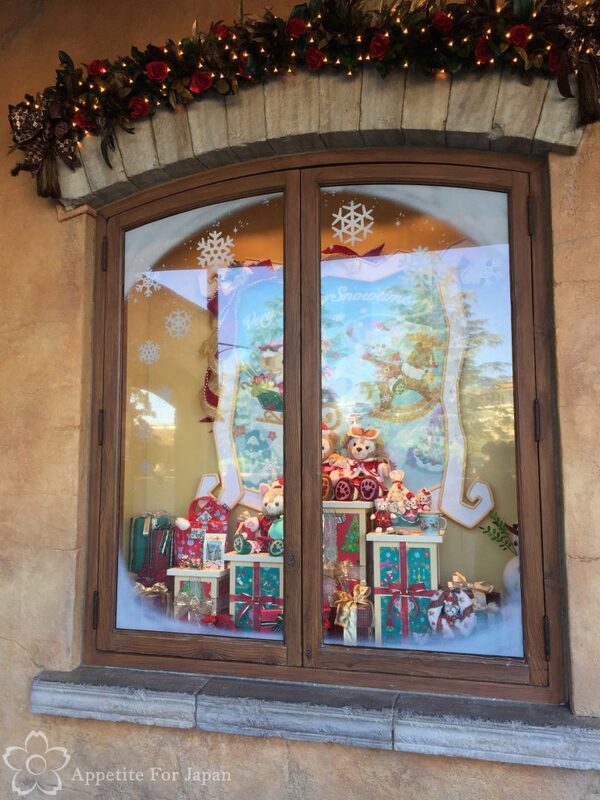 Above: A faux fireplace at Bayside Station on the Disney Resort Line. 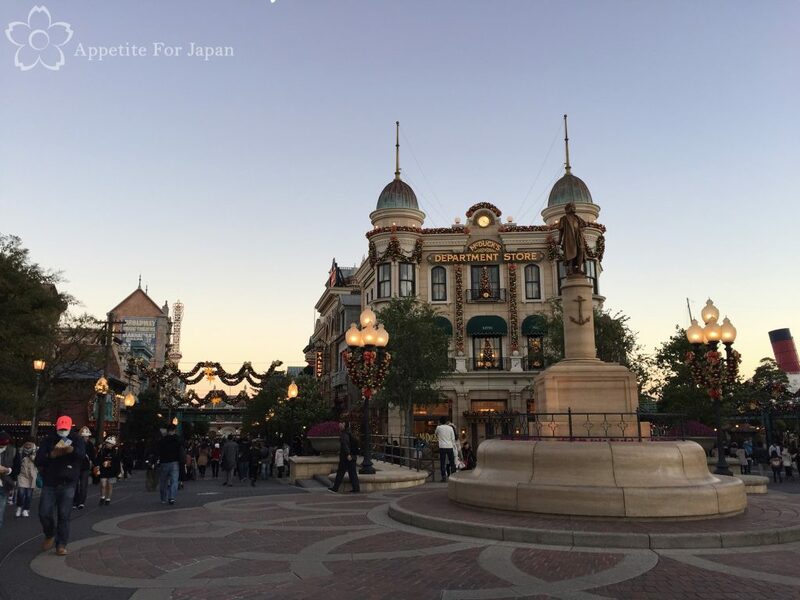 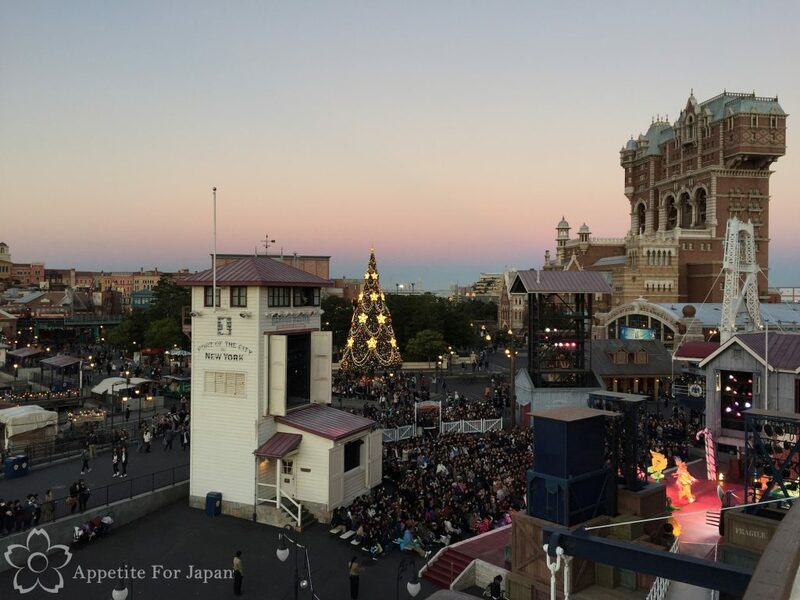 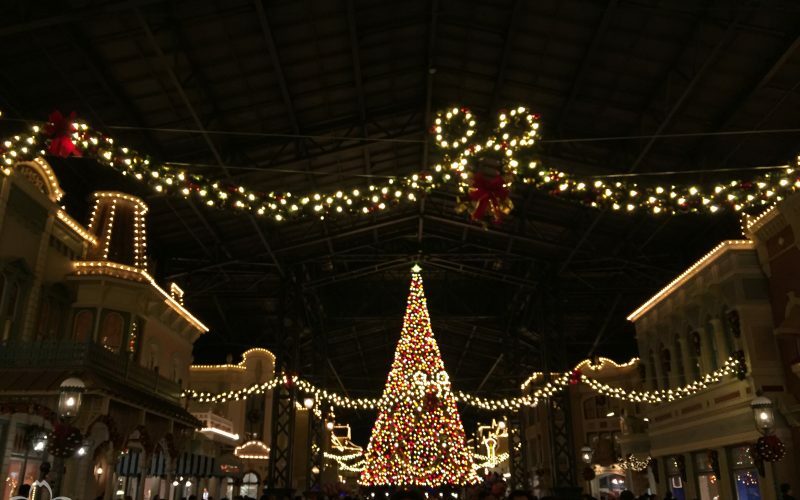 Above: Tokyo Disneyland Station always has a small Christmas tree and decorations. 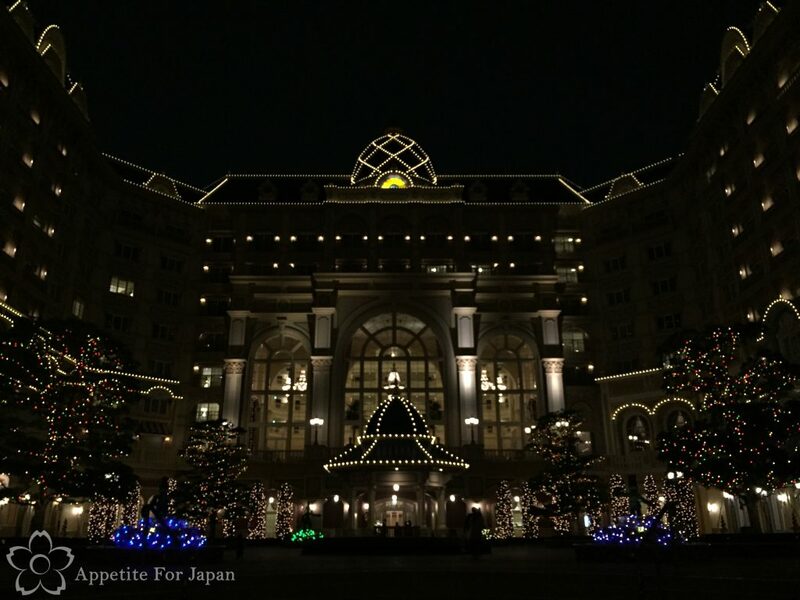 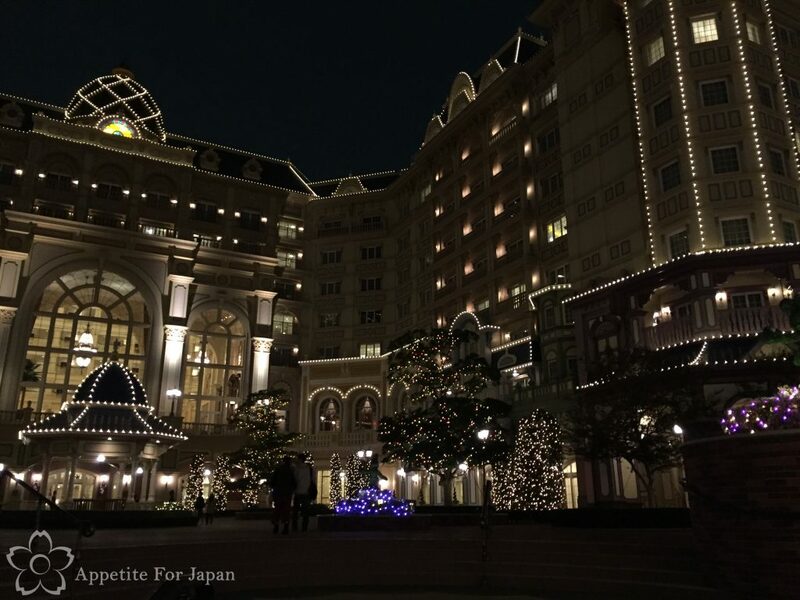 Tokyo Disneyland Hotel looks very pretty at night with its Christmas lights on. 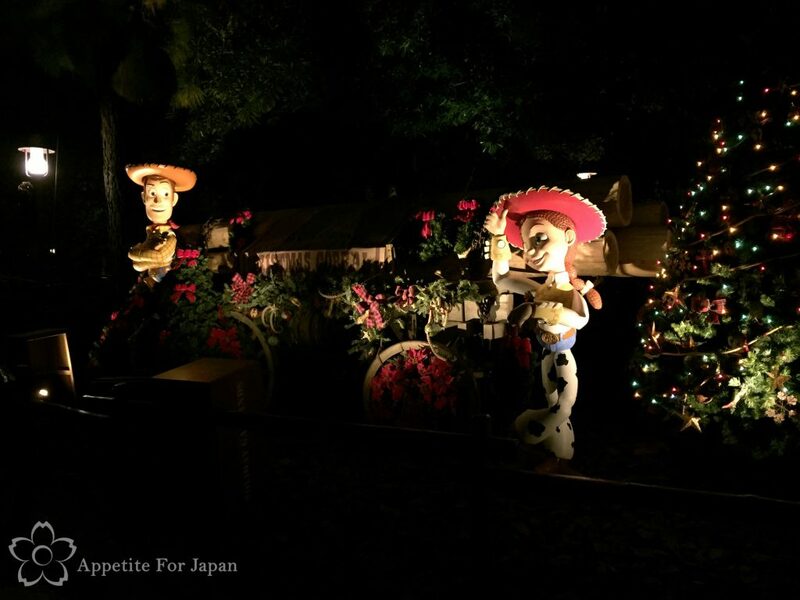 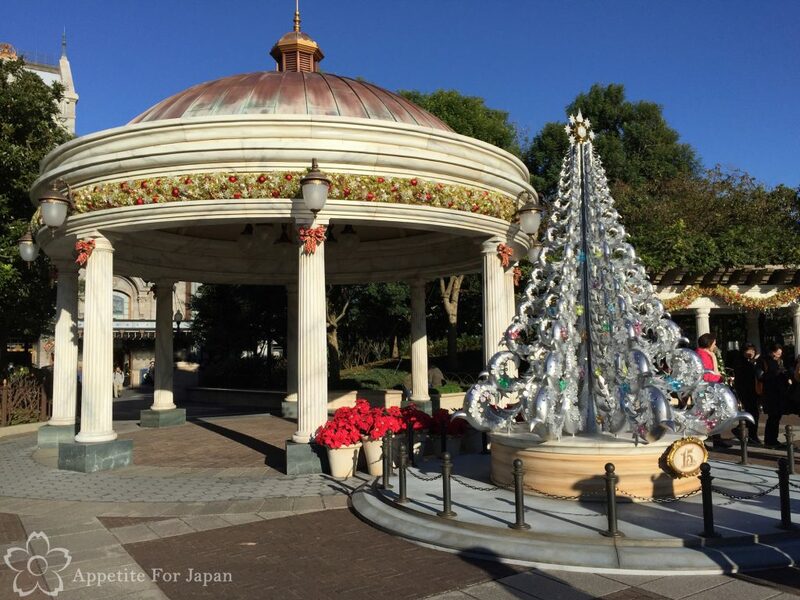 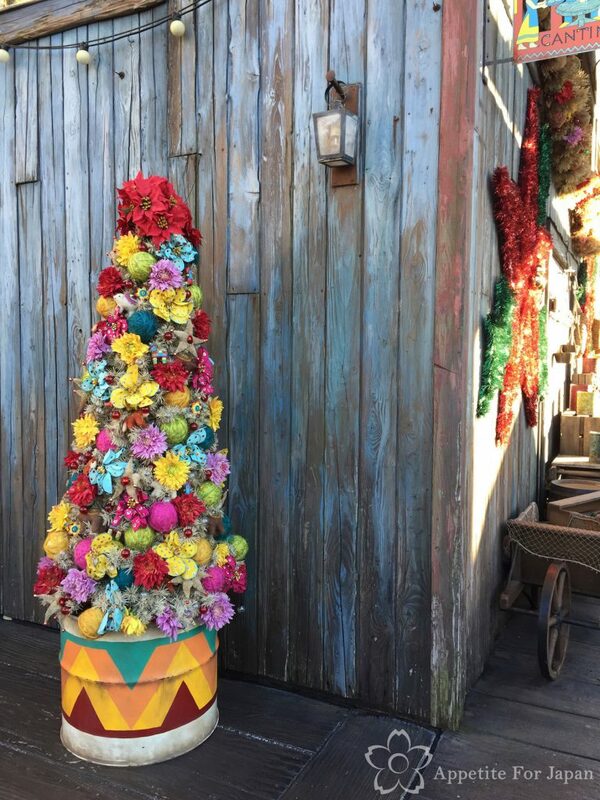 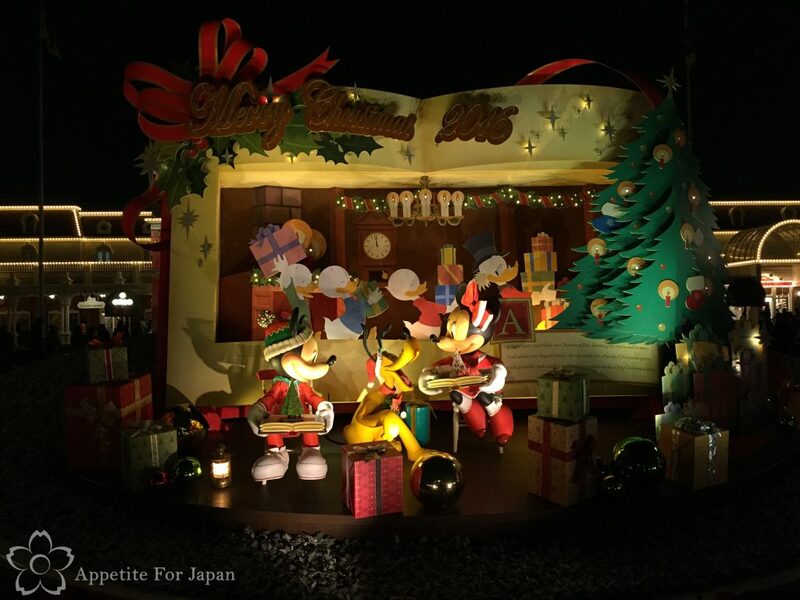 Here are some photos of the Christmas decorations around Tokyo Disneyland for 2016 Christmas Fantasy. 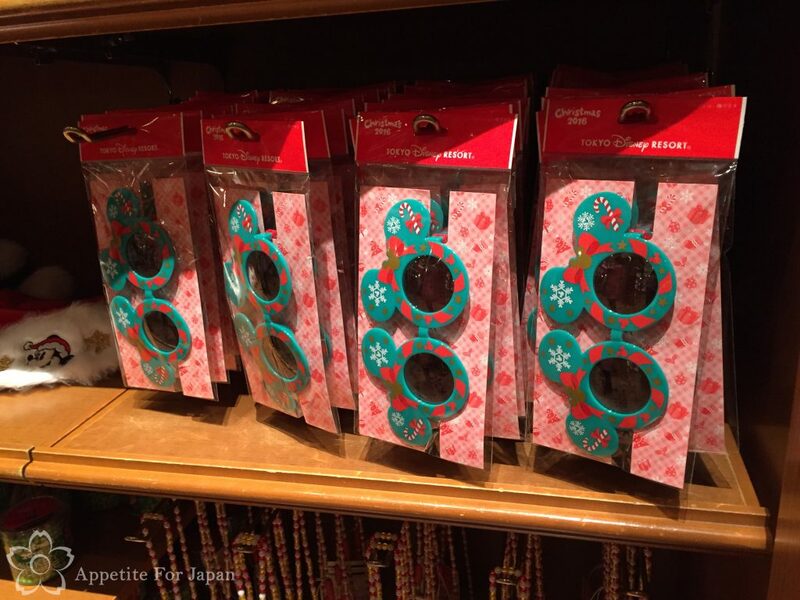 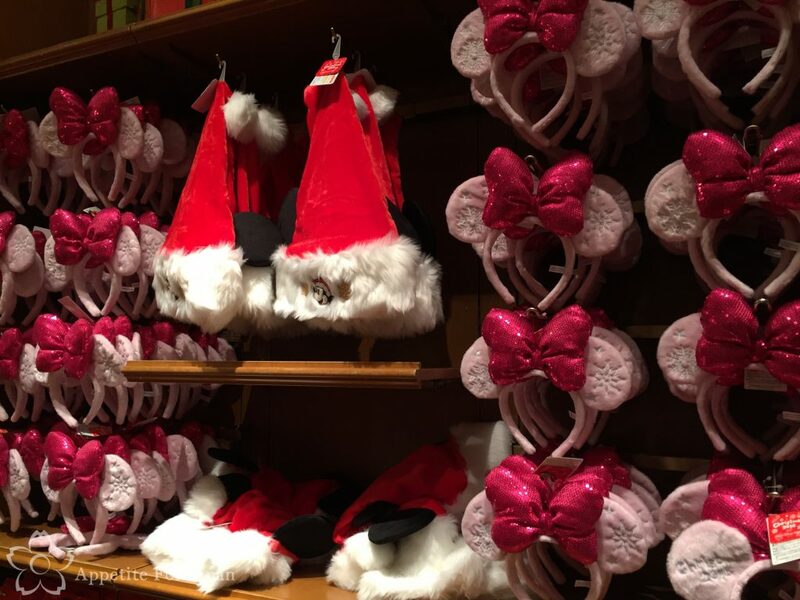 Above: This year’s Christmas ears are pink with white snowflakes, and a hot pink sparkly bow. 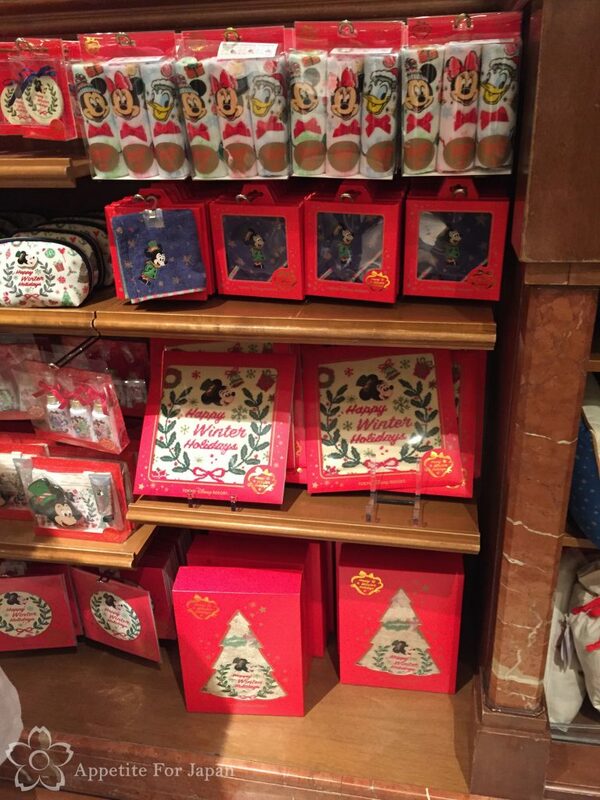 For those who don’t celebrate Christmas, some of the merchandise now simply says “Happy Winter Holidays”. 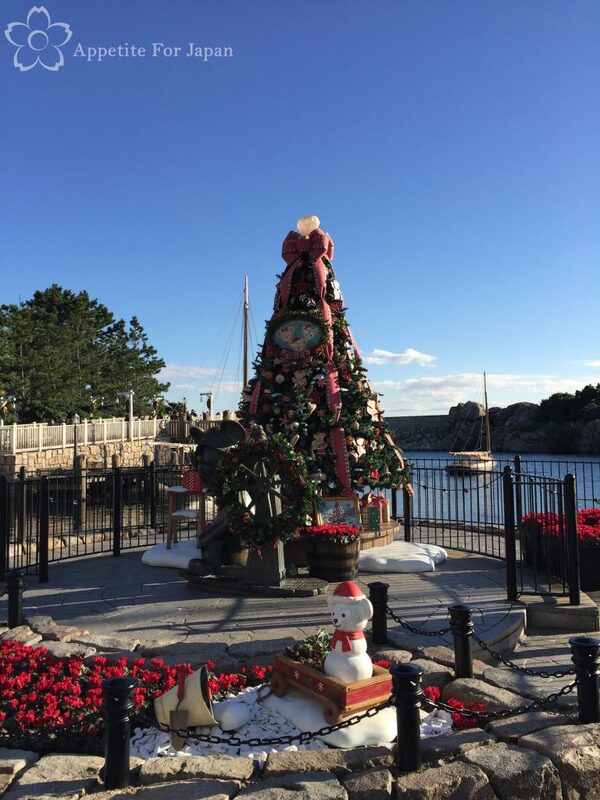 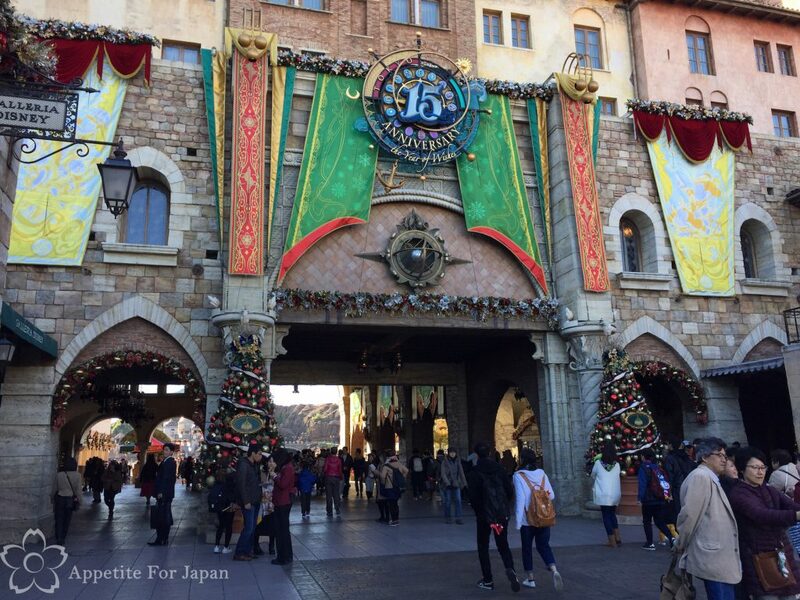 This year’s Christmas theme is a little toned down at Tokyo DisneySea as they are also celebrating their 15 year anniversary, “the year of wishes”. 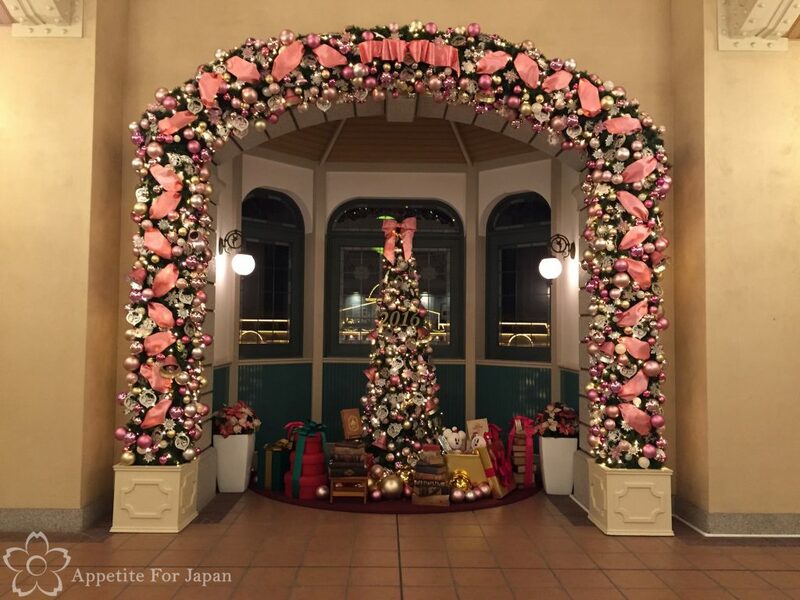 Above: A tentacle Christmas tree! 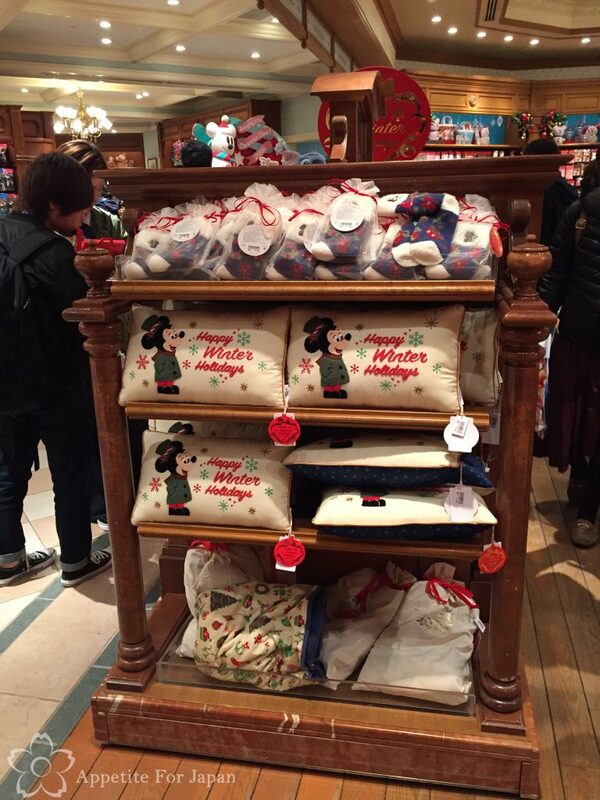 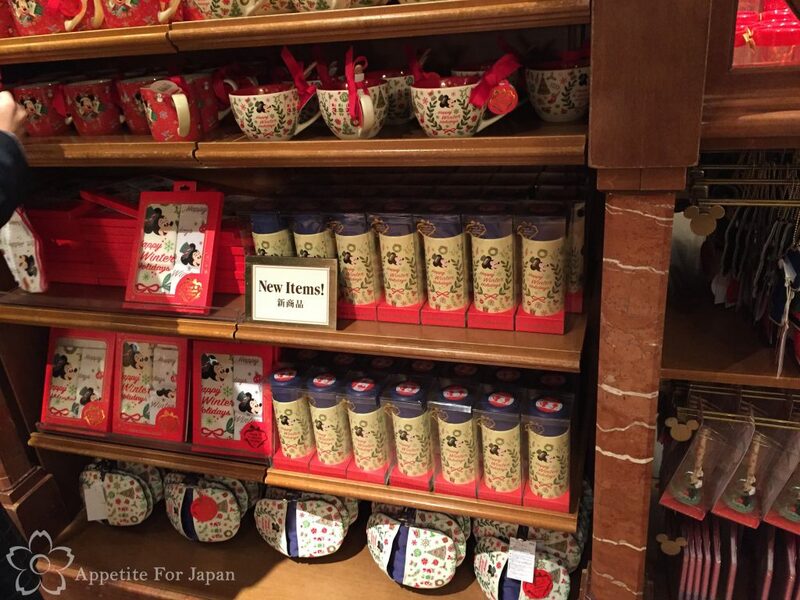 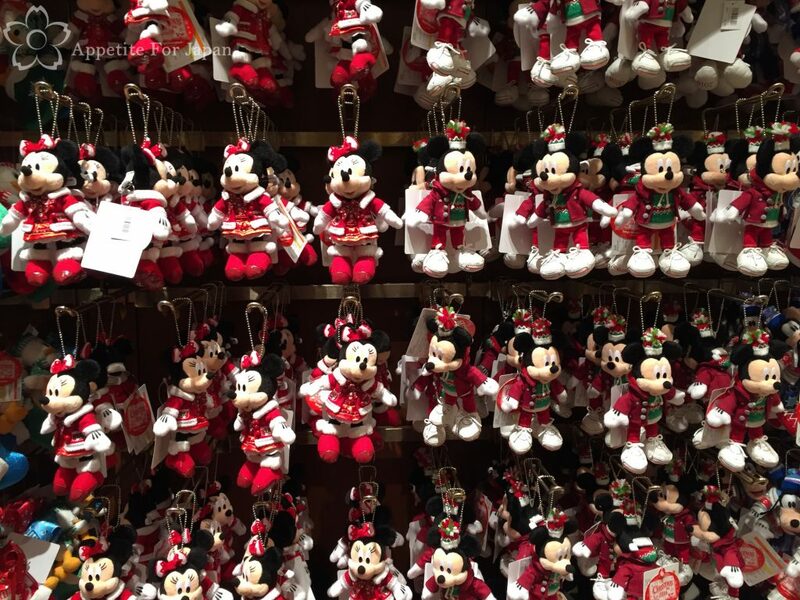 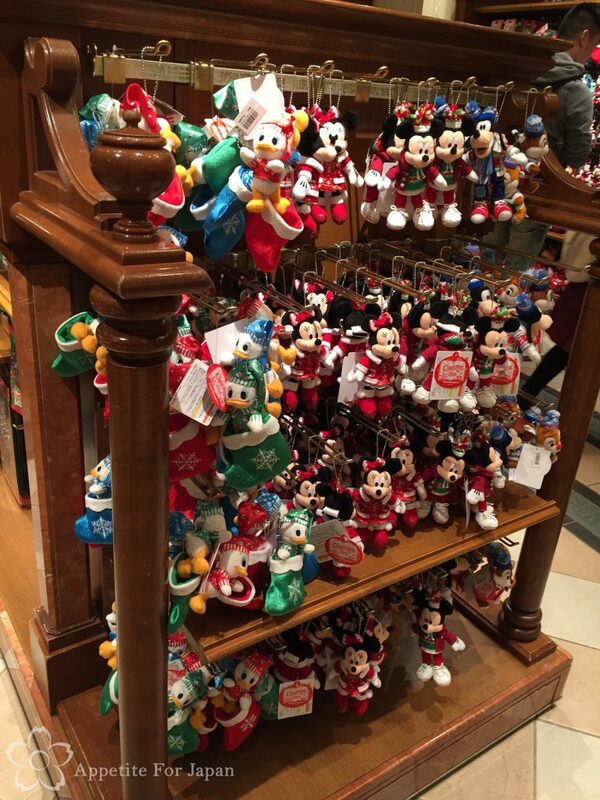 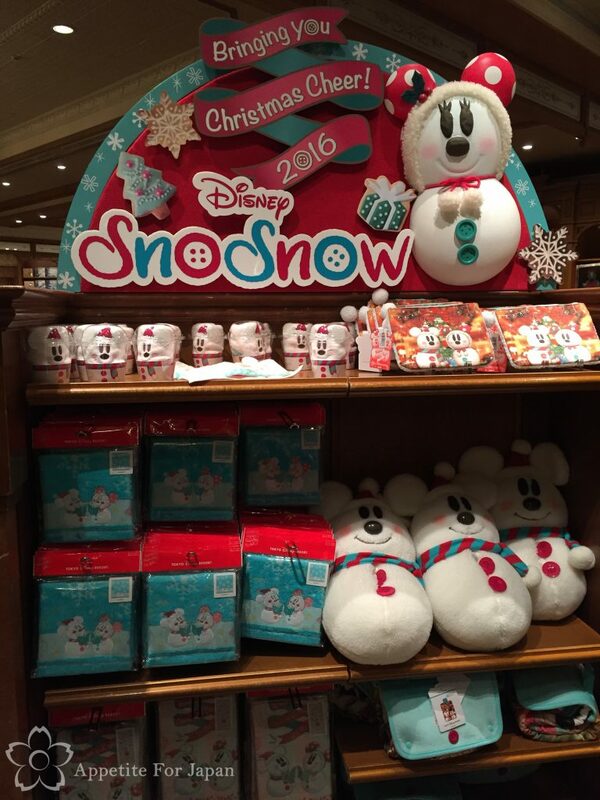 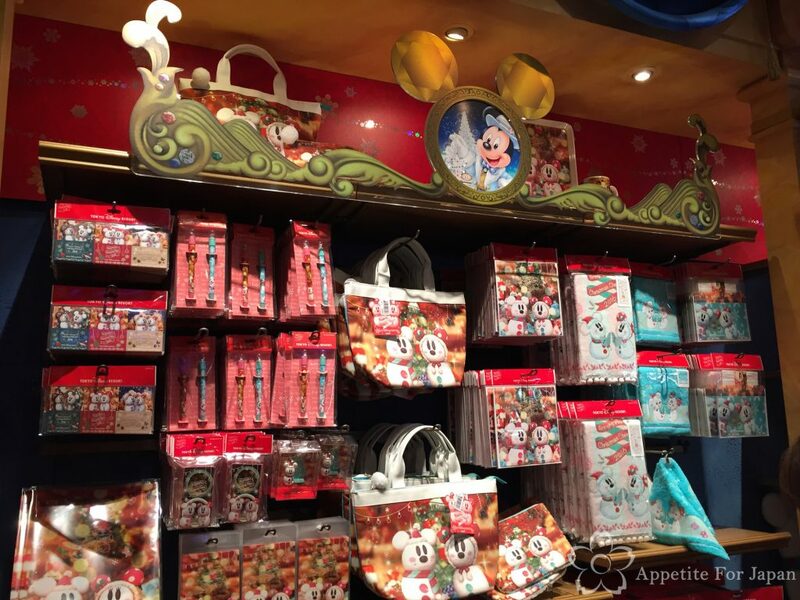 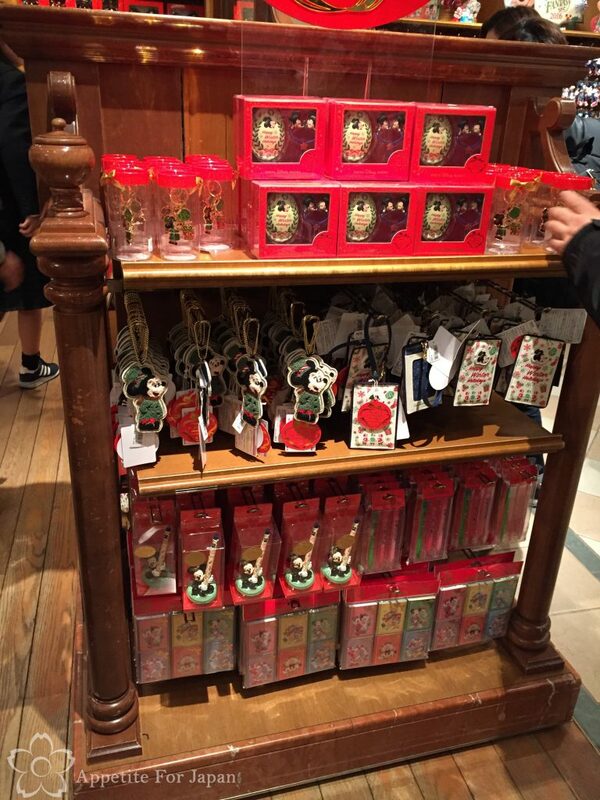 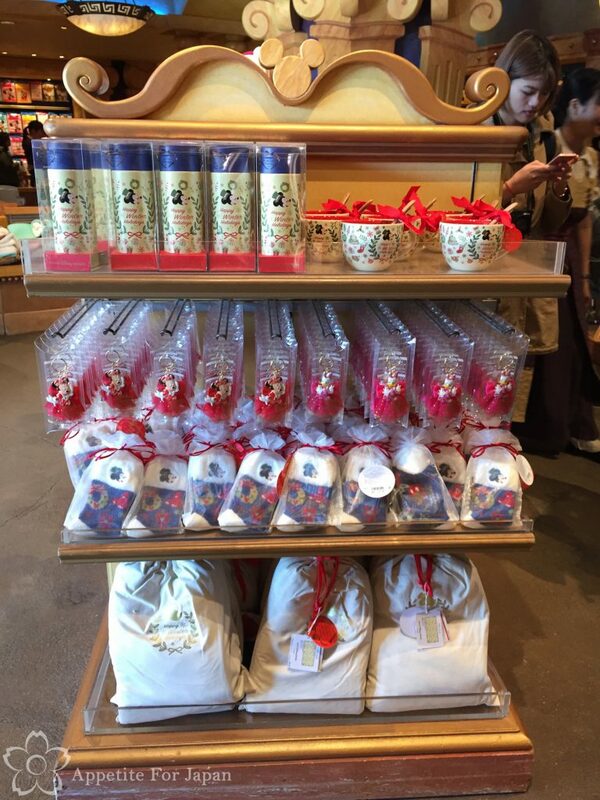 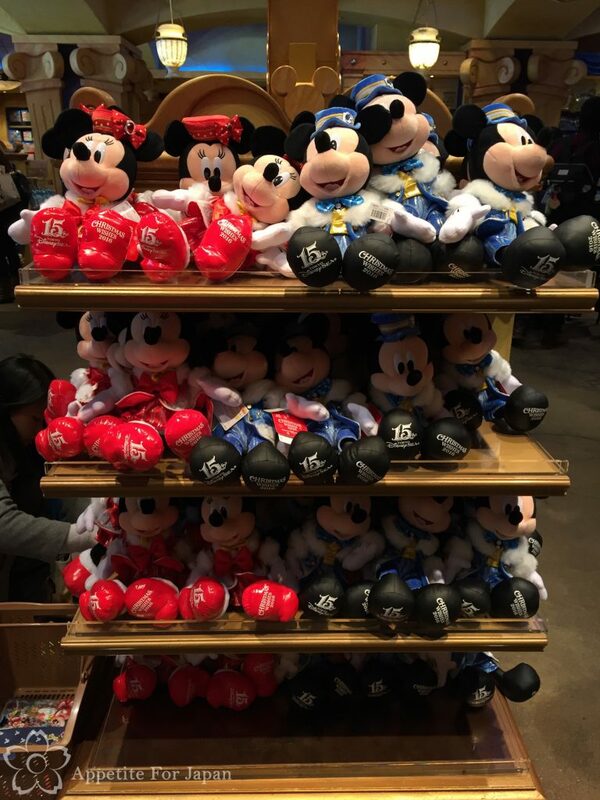 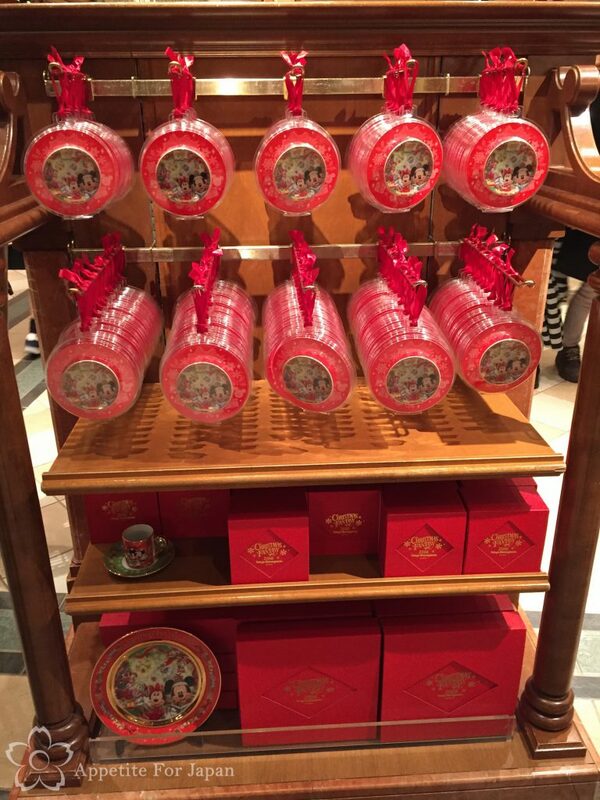 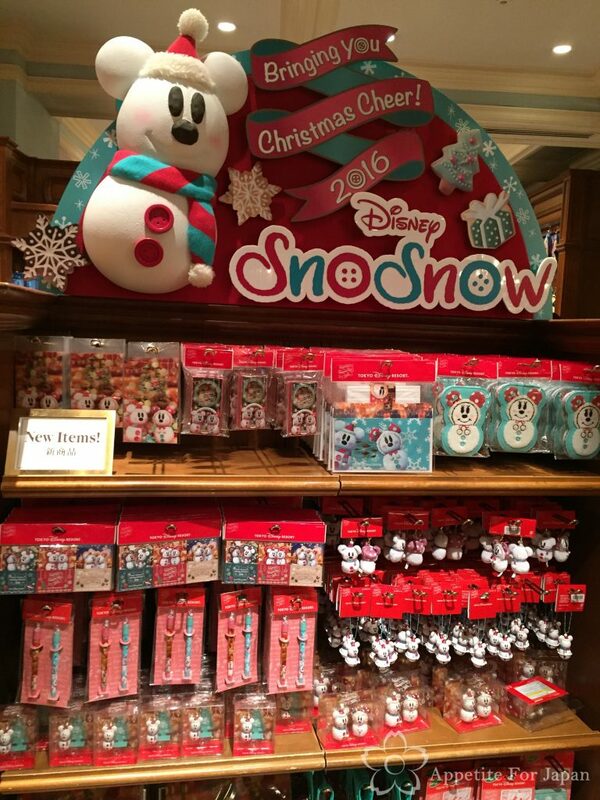 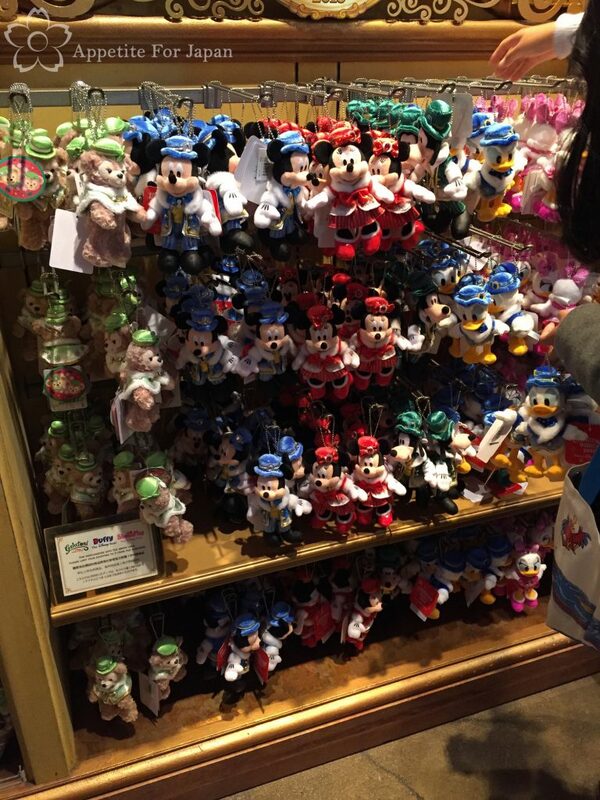 Here is some of the Tokyo DisneySea Christmas Wishes 2016 merchandise. 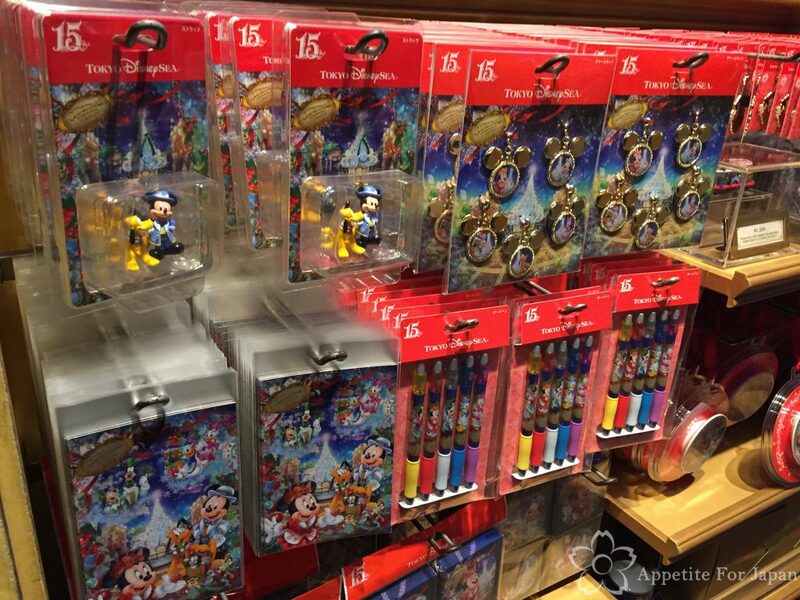 Note that some of it has been combined with the 15th anniversary merchandise. 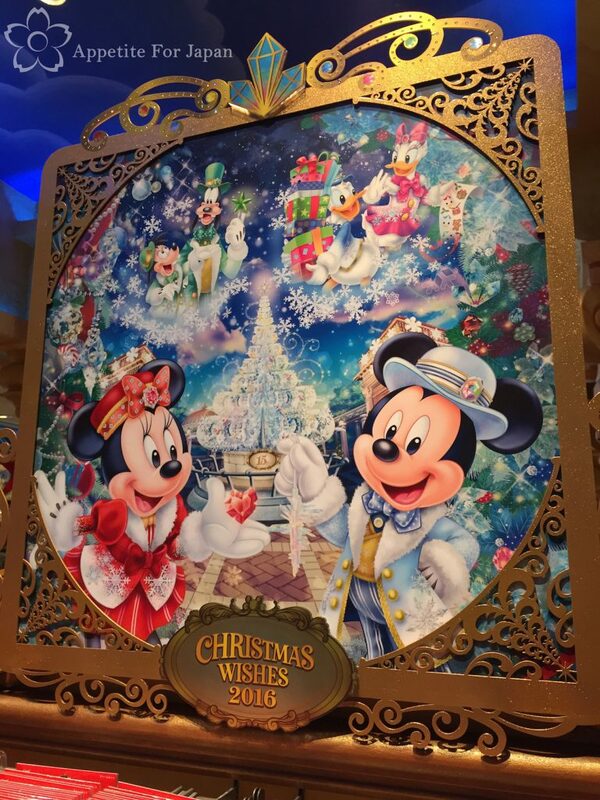 Above: Combined Christmas/15th anniversary Mickey and Minnie. 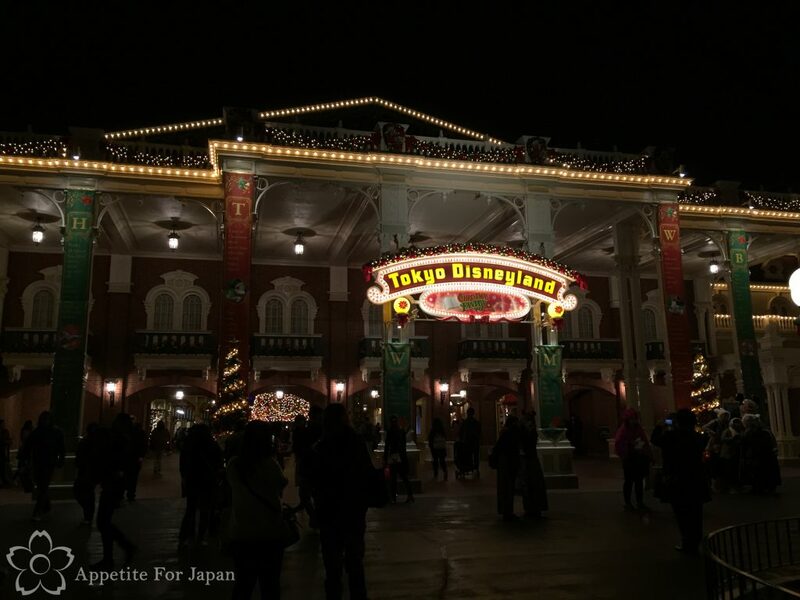 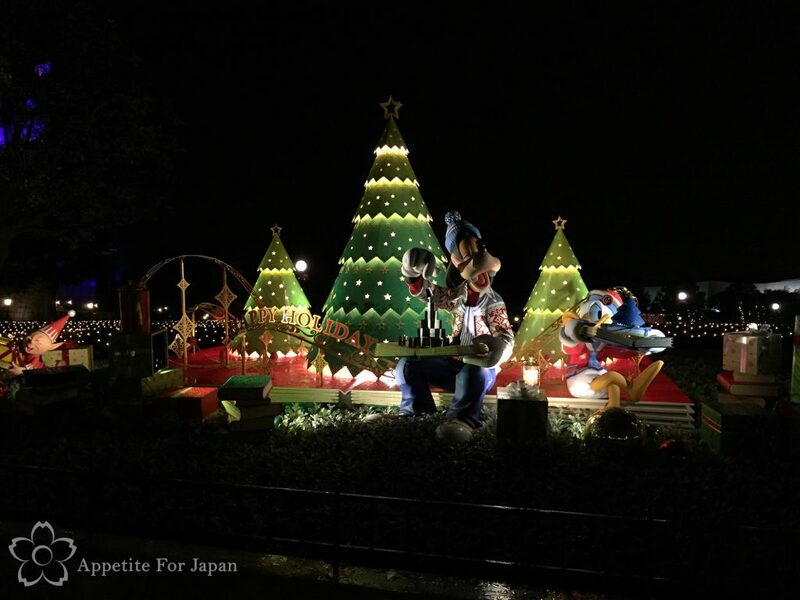 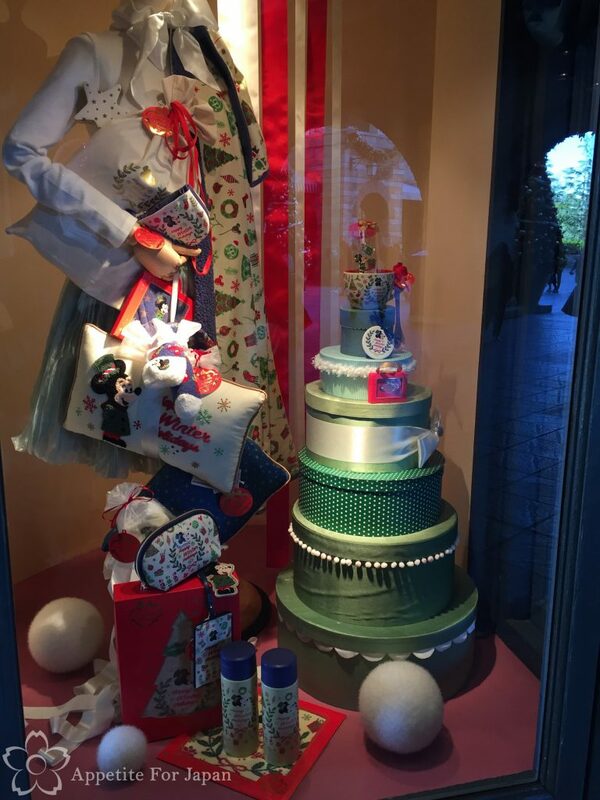 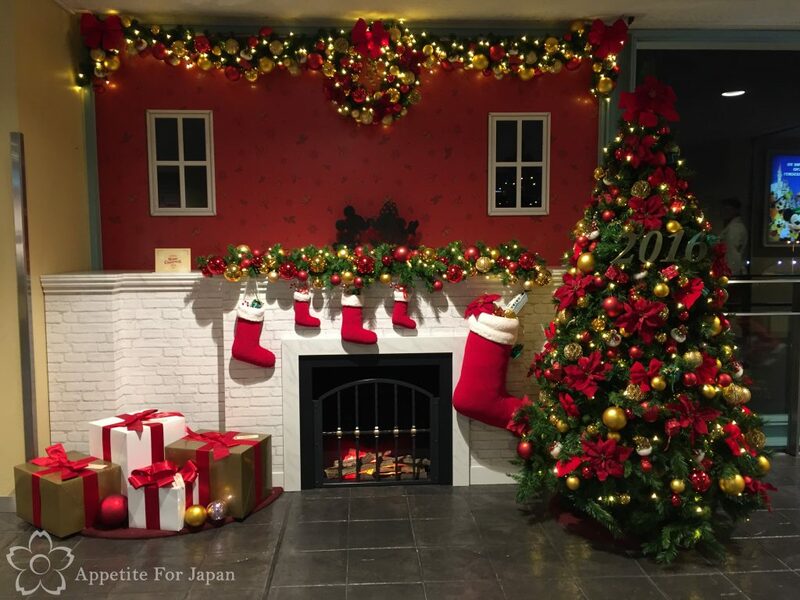 All in all, I feel the Christmas theme is a little subdued at Tokyo Disney Resort this year, and I haven’t included the food as there doesn’t seem to be as much as there has been in previous years. 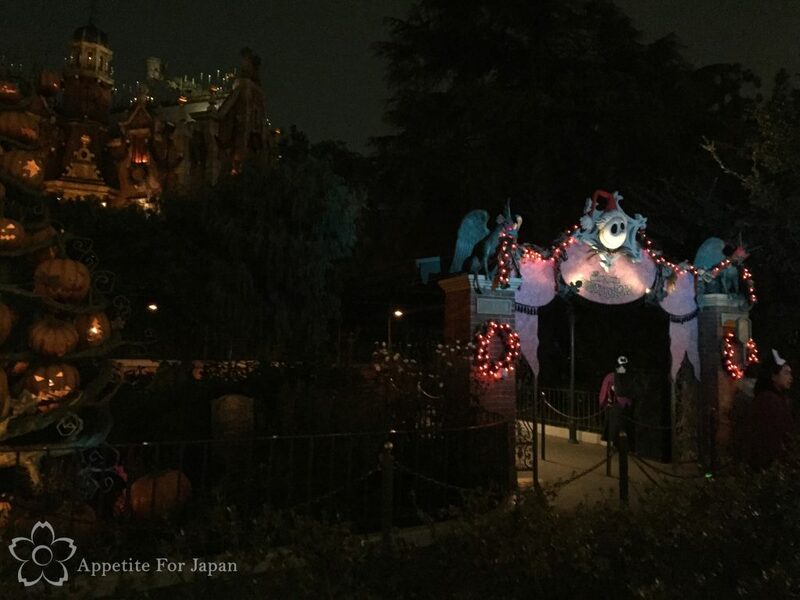 Next up, I’ll be putting together a belated post on Halloween at Tokyo Disney Resort 2016.